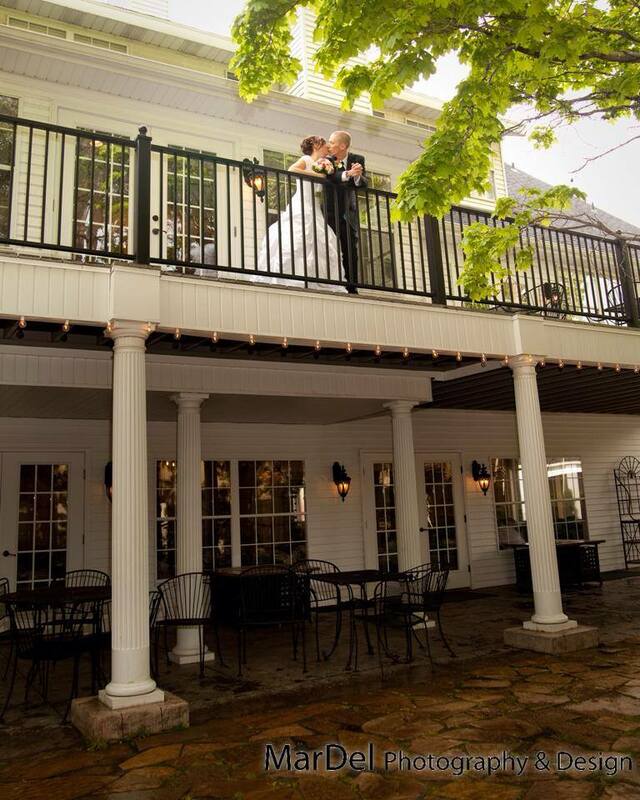 Come see for yourself why The Woods on Ninth is where your fairy tale Utah wedding begins! 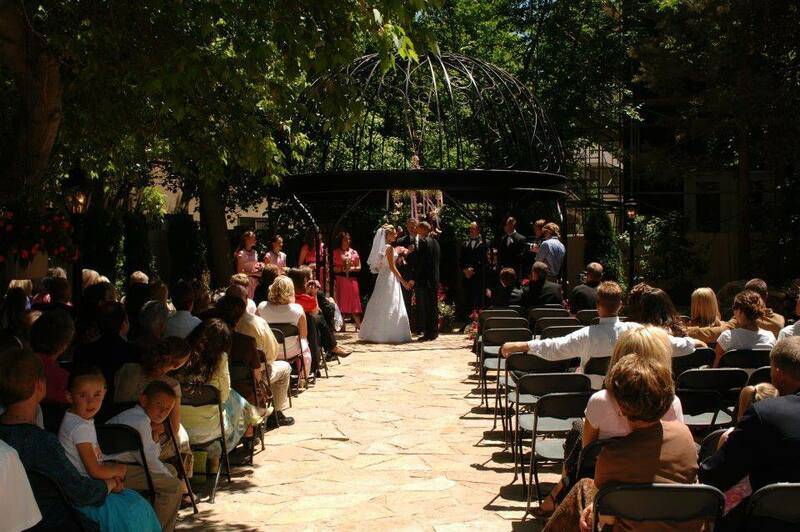 Get A FREE Brochure from "The WOODS on Ninth"
The Woods on Ninth is a beautiful, yet affordable wedding reception venue in Salt Lake City, Utah. 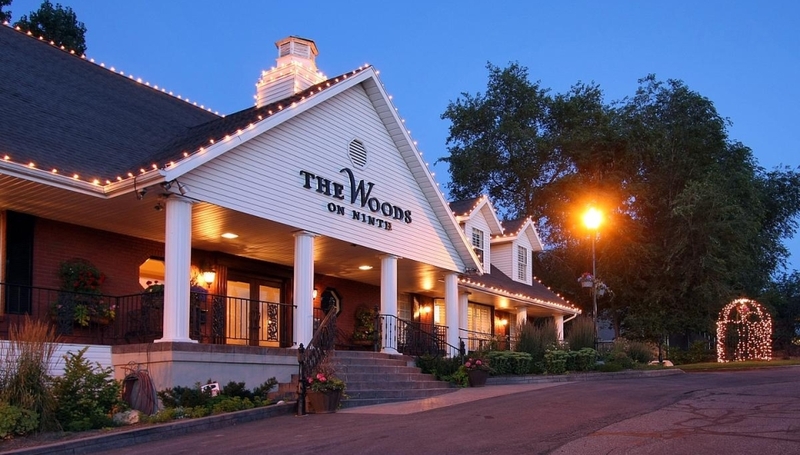 From elegant garden weddings to a splendid indoor reception, The Woods is a scenic, easily accessible, year-round destination for fine entertaining. 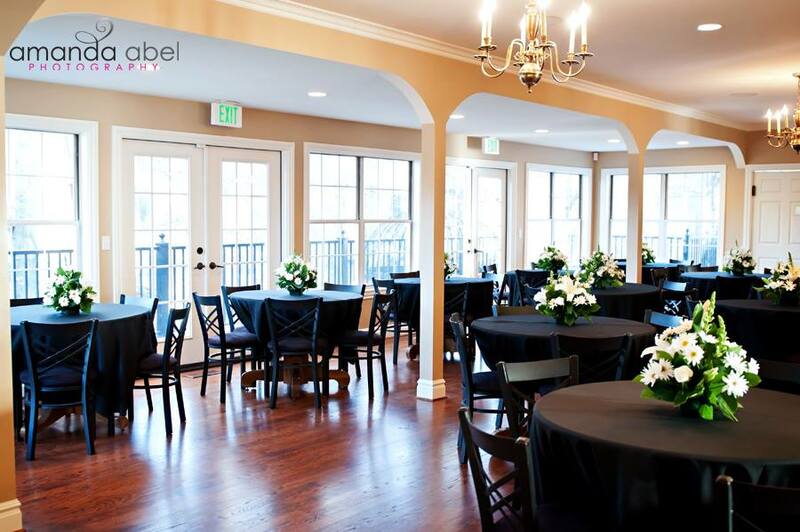 We happily provide a complete range of amenities that compliment all your wedding and event needs in hopes of making your big day stress free. Our building hours vary depending on events, we are happy to work around your schedule with evening and weekend appointments. From the warm comfort of a fireplace to the sound of a waterfall in our exquisite gardens. The warm lighting, enchanting feel and elegant ambiance that you will experience here at the Woods on Ninth is unparalleled. The Woods on Ninth is where dreams meet reality. To begin this exciting journey, our event coordinators will work with you on every detail. The result is comprehensive planning with personalized options for a custom, worry-free celebration. At the Woods on Ninth you can expect a full array of services and amenities. And if there’s something special you would like for your event, all you have to do is ask. You’ve imagined a perfect wedding! 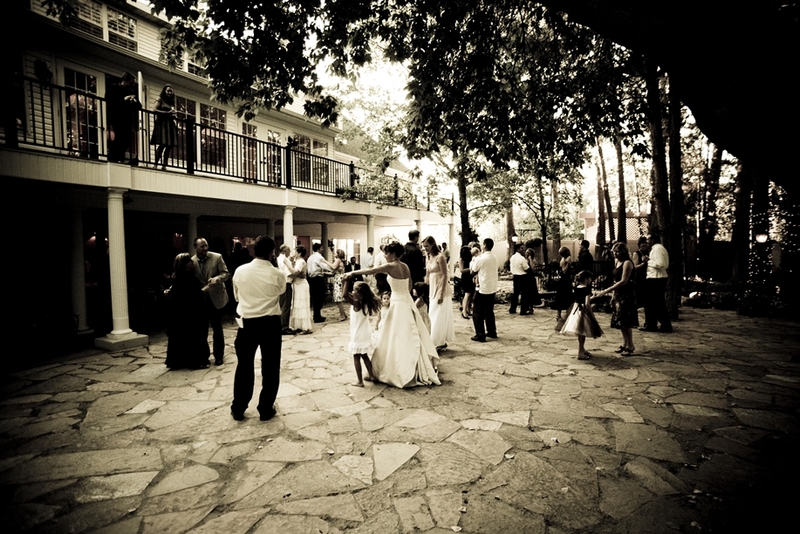 The Woods on Ninth offers customizable packages and rental options that most venues do not. Along with the option to use our full service packages including on-site catering to make that special day worry free, we provide our guests with the freedom to choose any catering service, florist, cakery, photographer, DJ, or entertainment of their choice. Please mention Salt Lake Bride when you contact The WOODS on Ninth! The Woods on Ninth was my first choice ... I highly recommend The Woods. The Woods was my first choice and I am so happy with that decision! 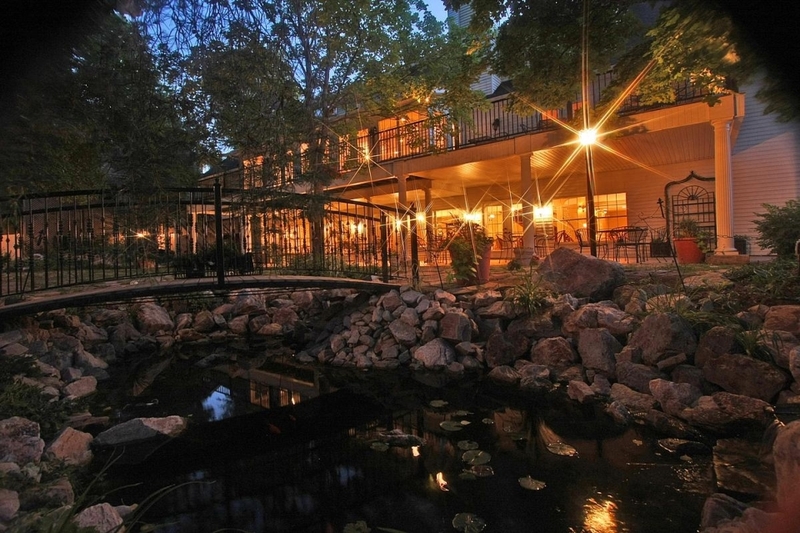 I just recently had my wedding here and it was beautiful. I had so many guests tell me how much they loved the venue. We definitely utilized all the space we could, using both the upstairs and downstairs as well as outside. We used only the preferred vendors by choice and they each had wonderful things to say about the woods. Our ceremony coordinator was amazing and made sure everything I wanted was perfect. I am very controlling about how I like things and they were very easy to work with. I highly recommend the woods, and would be very happy to answer any questions if you are thinking about booking your event here! We are so glad you loved the look of your wedding . It was a beautiful event. We are sorry you were unhappy with our staff. 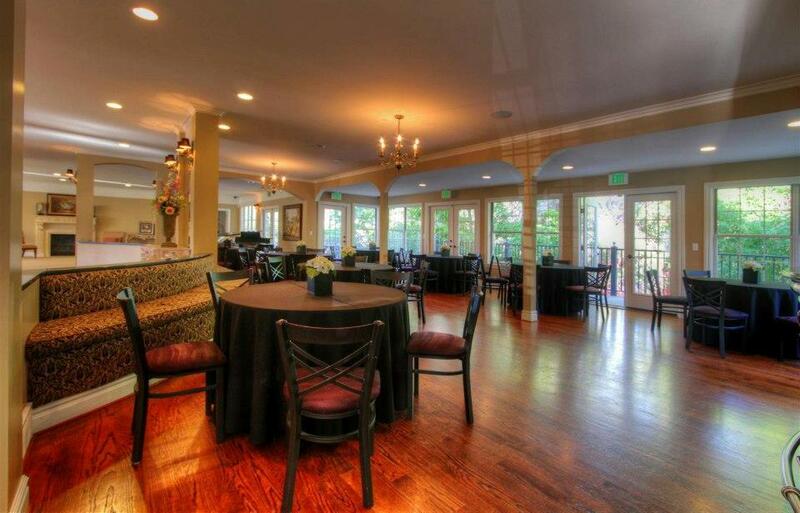 To keep our venue affordable, we provide a host or hostess for each event. They are present to answer questions for the building. They are not wedding planners nor are they part of the wedding party. Our black underlay linens go to the floor and we provide a variety of color options for the overlay. We are sorry you didn't find a color you liked. We do have vendors who have other choices. Congratulations on your wedding, we wish you a lifetime of happiness! Everything was perfect. Best wedding ever! Everything was perfect. The staff was extremely helpful in setting up everything and working with our vendors. Thank you so much for all your help. Best wedding ever! The staff was helpful. I would recommend the Woods on Ninth to anyone! The Woods on Ninth was the only venue I looked at! I loved it the first time I saw it. My wedding day turned out perfect. The staff was helpful, especially the day of. My event planner made sure we all knew what we were doing during the ceremony, especially the groomsmen. 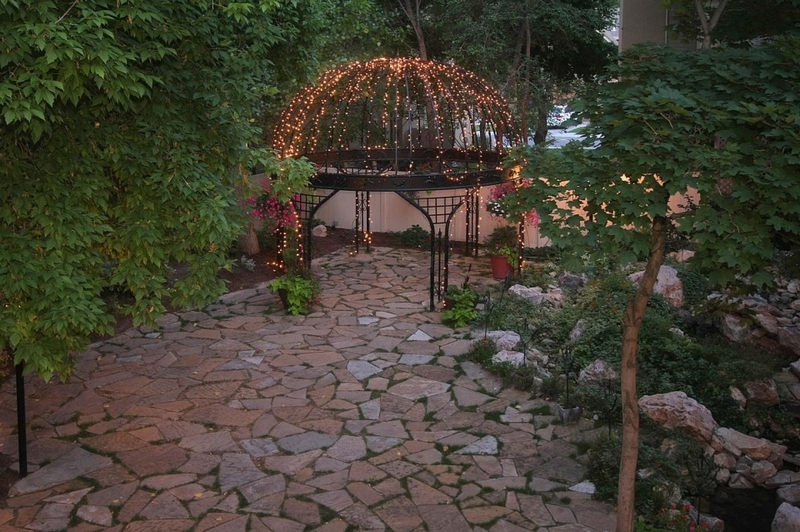 I would recommend the Woods on Ninth to anyone wanting a romantic and intimate wedding venue. We had the best most beautiful wedding at The Woods on Ninth! The venue was perfect both indoor and out door! The lighting outside added the coolest ambiance! We also used a preferred caterer, and they were great to work with also! Thank you Woods staff.